Here at BozemanHomesOnline.com you will be the first to know what's come on the market with our daily New Listing Property Alerts. 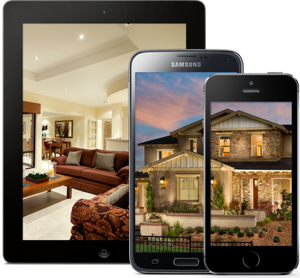 We display Every Listing From Every Real Estate Company. You, Will, See Faster Updates with Direct Property Data from the Bozeman Multiple Listing Service, Also Known as The Big Sky Country MLS. "Let me just say, Dave Broome exceeded every expectation that I had in a REALTOR®. He really knows the Bozeman Real Estate market and handled the negotiations of my dream home like a pro. What was most important to me was that he understood what I was searching for and did everything possible to find it for me. I would highly recommend Dave!" - Ingrid M.
See Today's Newest Listings: FASTER Than Zillow! No more inaccurate information often found on national real estate websites. 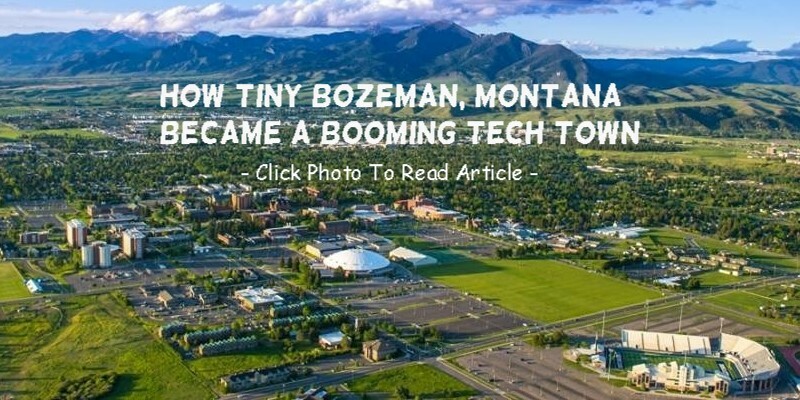 We provide the most accurate listing information in the Bozeman market place. Don't miss out on another property. Our crowning achievement is helping you understand the transaction and assisting you through the process from finding just the right property to the closing of the sale. We take the time to ensure your understanding of every important detail with professionalism, expertise, and service. With over 19 years of helping buyers and sellers just like yourself, we know how to locate the finest properties and negotiate the best deals. It's our job to know the market...so you don't have to. We Are Your Local Real Estate Experts! 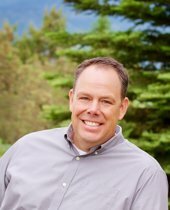 New Bozeman Area Real Estate Listings! Great home in North Star subdivision, vaulted ceilings, hardwood flooring, 3 car garage, underground sprinklers. Don't miss this one!